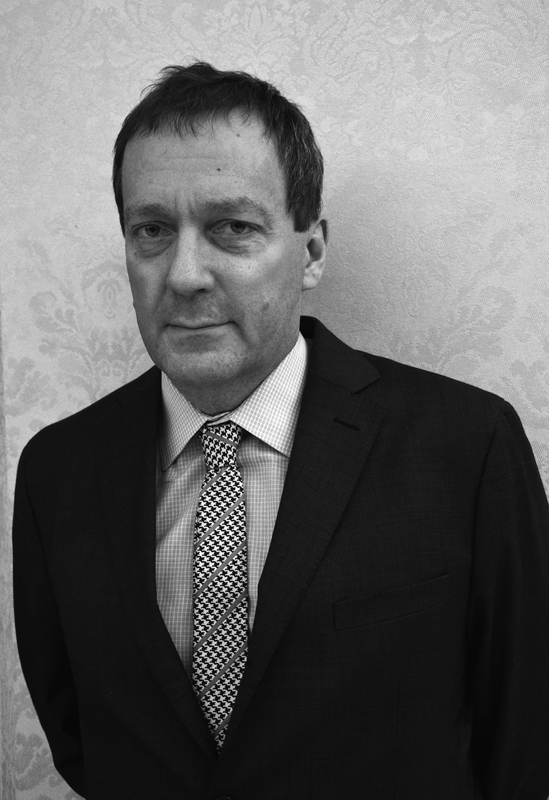 Noah Richler’s What We Talk About When We Talk About War was nominated for a 2012 Governor General’s literary award. Photo by Madelayne Hajek. For Canadian writer and journalist Noah Richler, maintaining a critical view of your country and its politics is paramount. Born in Montreal, Richler studied classics and archeology at McGill and then moved on to study politics and economics at Balliol College at Oxford University in England. Subsequently, he worked for BBC Radio and then returned to Canada in 1998 to work at the National Post as the paper’s books editor. Richler’s first book, This Is My Country, What’s Yours, won the British Columbia National Award for Canadian Non-Fiction in 2007. Richler is no stranger to the Canadian literary world. His father, Mordecai Richler, Concordia’s most famous dropout, is one of Montreal and Canada’s most celebrated writers. Unlike his father, Richler sticks to non-fiction when it comes to his writing. “I think of myself as an essayist,” he said. Mainly preoccupied with Canadian identity Richler’s newest book, What We Talk About When We Talk About War, which was nominated for this year’s Governor General’s literary award for non-fiction, takes a critical look at the country Canada has become after multiple international wars. Richler addresses many issues in his new book, like the way politicians and the military use language to convince Canadians that we are a warrior nation. With the recent success of What We Talk About When We Talk About War, which was published last April, one would expect Richler to sit back and enjoy the attention. However, writers are restless souls and he is already planning a new book. What We Talk About When We Talk About War retails for $24.95 and is available from Chapters Indigo and Amazon.ca.